Wellness with Penny | Empower Yourself From The Inside Out: Six super spices that do wonders for your health! 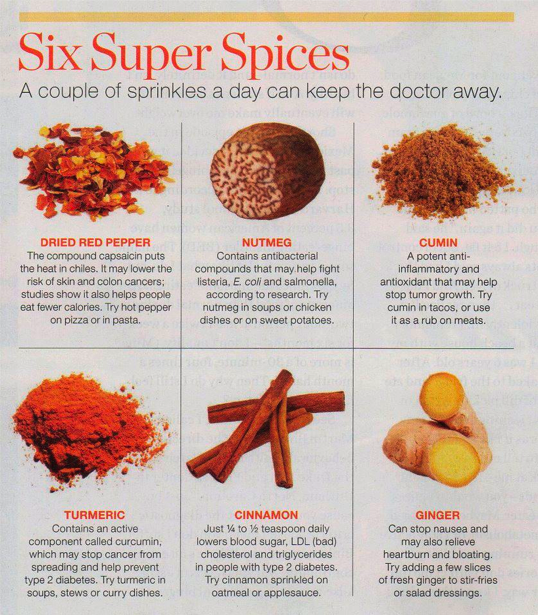 Check out these 6 super spices. A few sprinkles here and there each day not only add flavor to your foods, but they do wonders for your health.